Wow, the last 30 years have flown by! The past 30 years we've been able to accomplish so many things at Habitat for Humanity of Lincoln, all of which came from the support of our community. This month we celebrated 30 years of building decent, affordable homes with a party at Creekside Event Barn. It was a night full of good food, great stories, volunteer recognition, and the debut of the first annual Toolbelt Fashion Show & Auction! Throughout the evening, we celebrated with laughs thanks to master of ceremonies, Matt McKay, from KFRX. 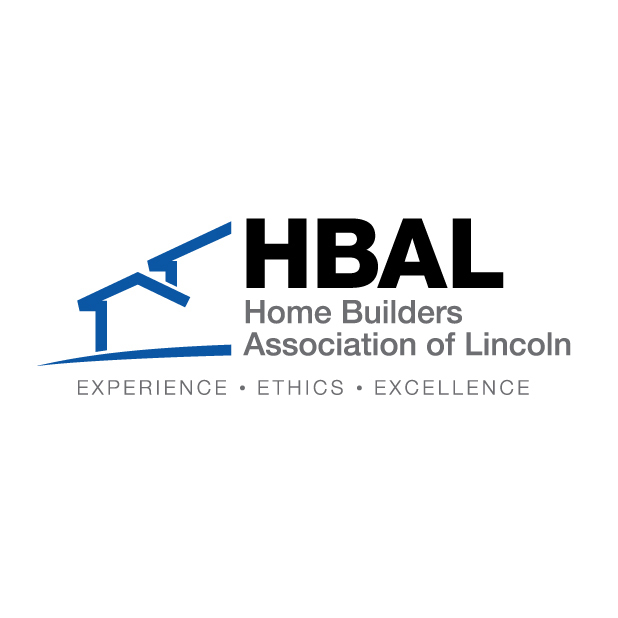 We heard the impact Habitat for Humanity of Lincoln has had for 30 years from special guest speaker, Beth Duffek. Beth moved into the very first Habitat Lincoln home built from 1988-89 with her father and brother. She told stories of what her life was like before Habitat, reminisced of the home her late mother dreamed of building, and even showcased the original blueprints. Today, Beth resides in the same Habitat home with her family that 30 years ago provided her with safety, stability, and hope. To end the program, we debuted our 30 Years' Celebration video (http://bit.ly/2H9r3nr) the impact a stable home has on a family. This video shows that Habitat builds homes that mean more than a few walls and a roof. It's a family game night. It's one more bedtime story. It's where memories are made. The party ended with our Premiere Toolbelt Fashion Show & Live Auction. Models showcased several themed toolbelts while Habitat Board of Directors Member, Matt Kasik, performed as auctioneer. Attendees bid fast and high on packages including: A Night Out, Family Fun, Fitness Fun, New Homeowner, Pamper Yourself, Road Trip: KC, Super Bowl, Master Griller, and Go Big Red! The evening raised more than $20,000. All proceeds from the evening will be vital in purchasing building material and subcontractors for building local Habitat for Humanity homes. Thank you to everyone who was in attendance. Thank you to our sponsors: Ameritas, US Bank, Union Bank, and other generous community supporters.